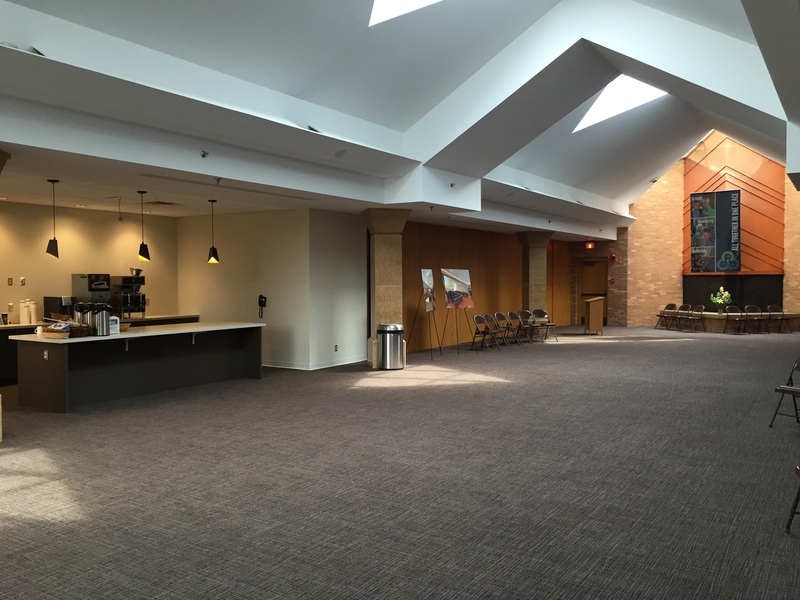 On Sunday, August 10, we began to enjoy and experience the newly renovated spaces such as the Fireside Room, Landing area, Fellowship Hall, Administrative Offices, and new restrooms. As you do so, keep in mind that they are not finished. Over the course of the remainder of August, work will continue on furnishing, decorating, and setting up phone and computer connections, and the kitchen. We look forward to celebrating an official opening on Sunday, September 13. The Center for Healing & Wholeness has moved to their temporary offices in the Gym. Work has already begun on the elevator. These areas on the south side of the building will be out of service until the end of November, and plans have been made for accessibility during this phase of construction. On Sunday mornings, please note the Parking Assistants in yellow vests near the Fireside Room entrance on the east side of the building that are available to help with those needing assistance and same level access to the Sanctuary. Work will also continue during this next phase to enhance sound for hearing in the sanctuary, and WiFi and AV capabilities throughout the building. 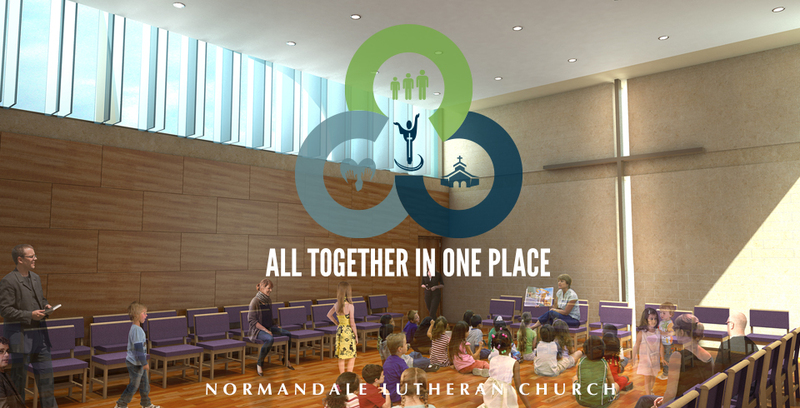 As you walk through the Fireside Room and in the Landing near the Gym in the upcoming weeks, imagine what a Phase Two, opening up to a new chapel and multi-purpose spaces could be! More information on this possibility will be shared on September 20 and the week following. Thank you for your generous support that makes this all possible! We have continued to fund our outreach ministries – and we have still not yet had to borrow for construction due to your generous support!